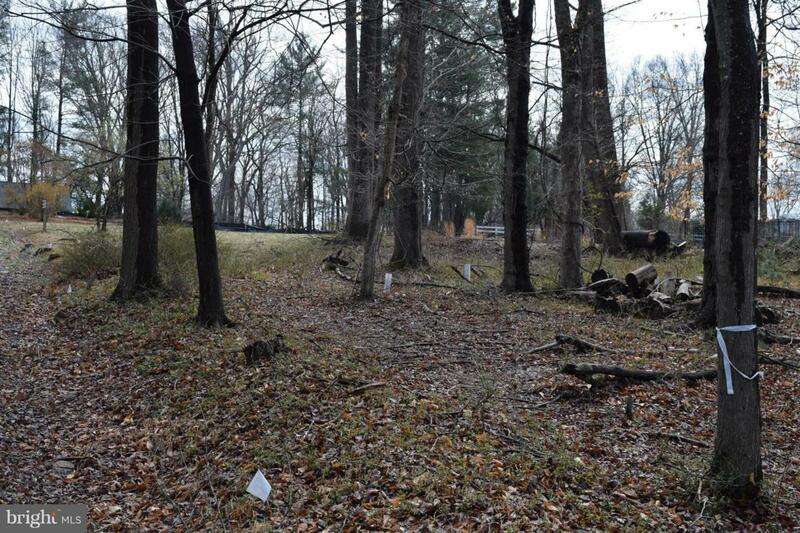 Bring your dream home to reality on this awesome lot that is perfectly located just outside the beltway, adjacent to a community of upscale homes. Gas/water available, Langley schools. Builders welcome! Call for to-be built options, plans available. Listing courtesy of Casey Margenau Fine Homes And Estates Inc.